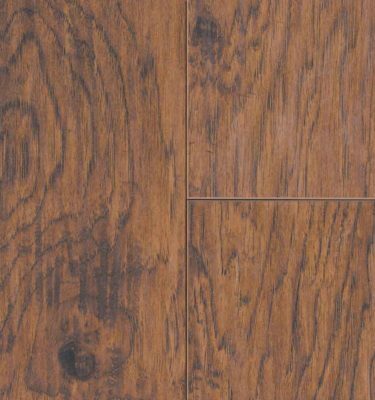 Mannington Laminate Flooring offers a real wood and tile look but in an easy to maintain and durable laminate. Not only is it easy to maintain and super durable, but it is also environmentally friendly. 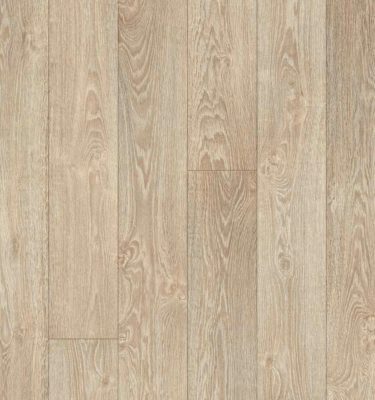 Made from 70% recycled material and using low VOC ink and adhesives, Mannington Laminate Flooring ensures good air quality for your home. 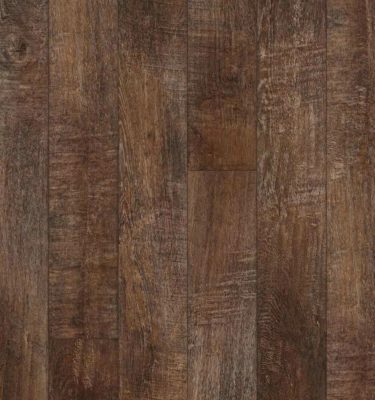 The design of Mannington’s Laminate Flooring draws its inspiration from reclaimed hardwoods. 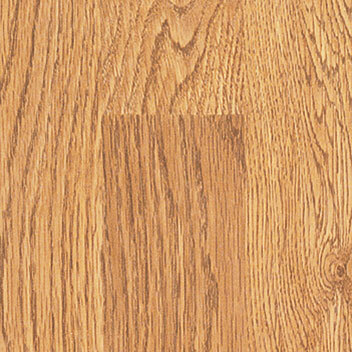 Beautiful grain patterns and color variation from plank to plank add another level of sophistication to this flooring. 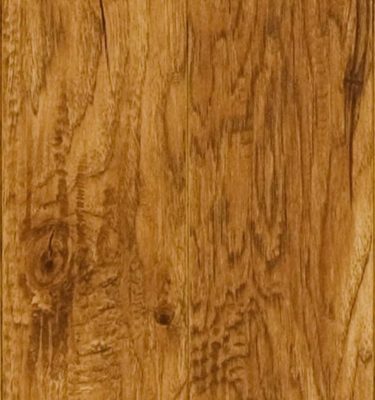 It truly gives you that hardwood look with all the benefits listed above. 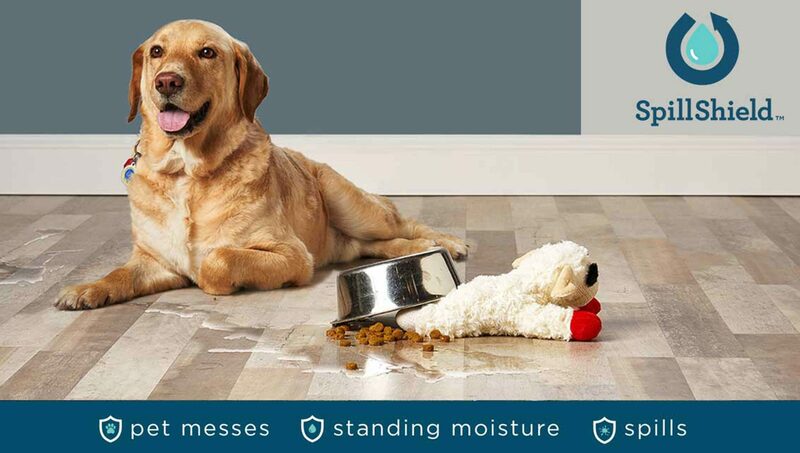 SpillShield offered in the Restoration Collection is a moisture resistant coating that protects your floor from accidents and spills for up to 72 hours. 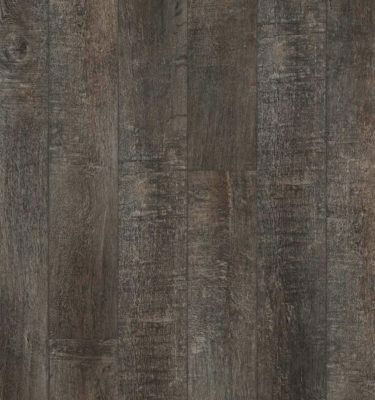 This makes this flooring a great option for use in high moisture areas such as the laundry room, kitchens, bathrooms and mudrooms. 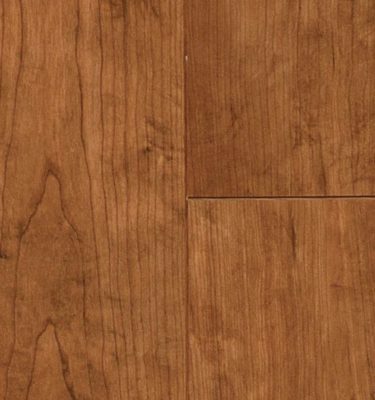 The ScratchResist with aluminum oxide surface protection is one of the key features of Mannington Laminate Flooring. This technology allows your floors to stand up to the most active households while offering the industry’s best wear, scratch and stain resistance. Because of this, this product will never need to be refinished. The ScratchResist coupled with the warranty will give you peace of mind knowing you have a product that will last. 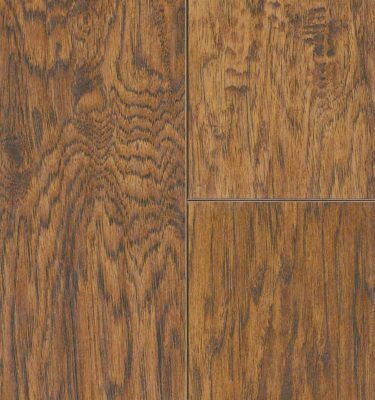 You will not want any other flooring in your house! 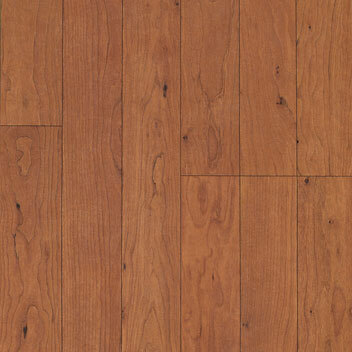 You will find that your room will have a new beautiful, durable, quiet and comfortable floor that everyone will enjoy. 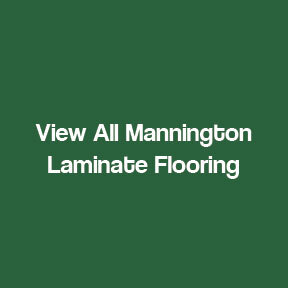 Manninton’s Laminate Flooring is the only laminate that is FloorScore Certified. 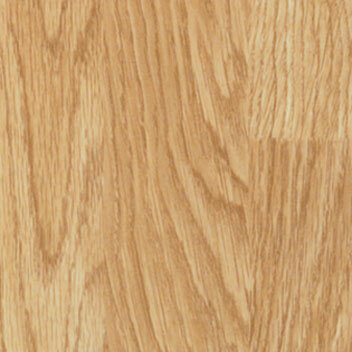 This means that this flooring meets very stringent indoor air quality standards. 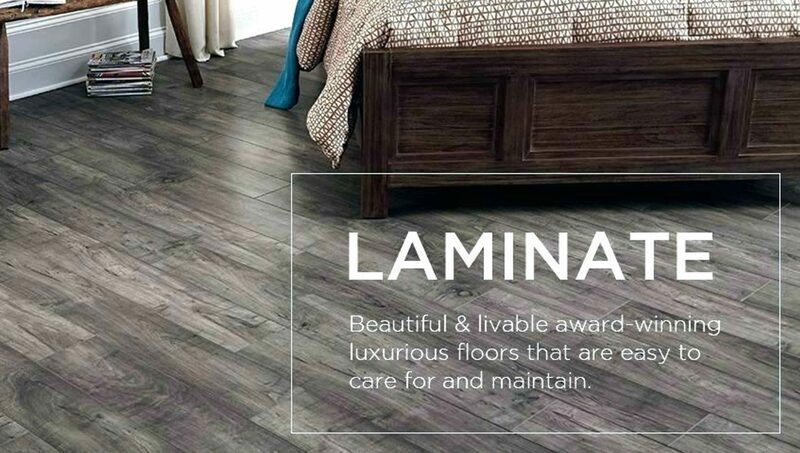 A Mannington Laminate Floor is the closest thing there is to a “maintenance free” floor. 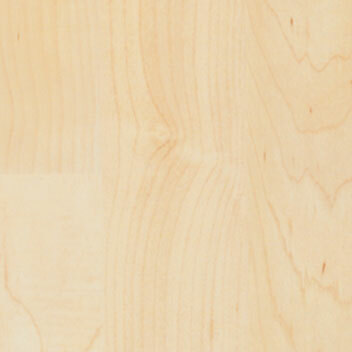 The melamine-impregnated surface with aluminum oxide makes it resistant to dirt and dust. Ordinarily vacuuming or sweeping is usually sufficient to keep the floor clean. If needed, occasionally clean with a cloth or mop (micro-fiber or terrycloth hooded) slightly moistened with Mannington’s Ultra Clean System. 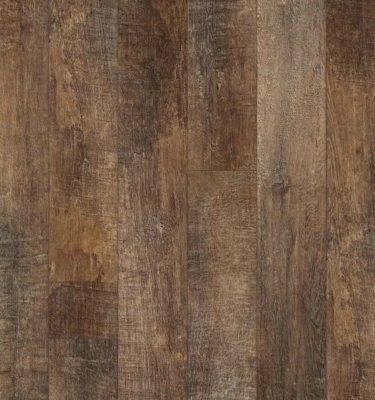 Juice, wine, grease, chocolate Dampen a rag with Mannington Ultra Clean and spot clean. Cigarette burns, asphalt, shoe polish, paint, crayon, ink, dried foods, nail polish Dampen rag with alcohol or nail polish remover and spot clean.